This is my 3rd time reading this book. 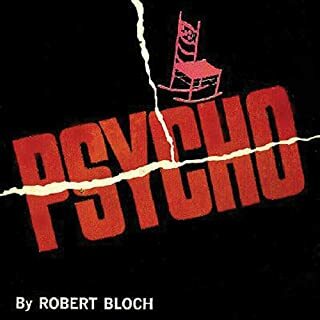 In my top 5 favorite books for sure. I really enjoyed this. 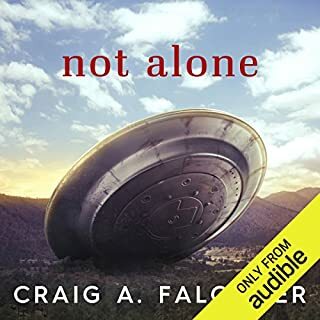 not huge fan of alien books, but this was anything but typical. 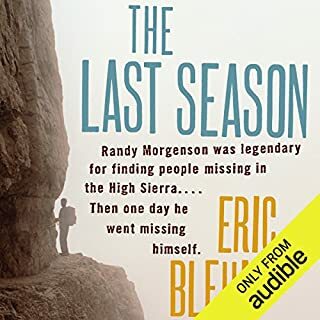 Destined to become a classic of adventure literature, The Last Season examines the extraordinary life of legendary backcountry ranger Randy Morgenson and his mysterious disappearance in California's unforgiving Sierra Nevada - mountains as perilous as they are beautiful. 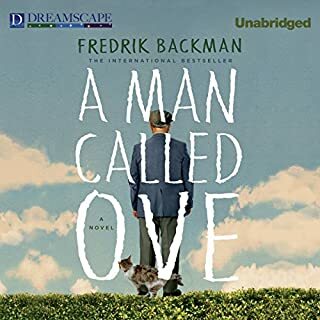 Eric Blehm's masterful work is a gripping detective story interwoven with the riveting biography of a complicated, original, and wholly fascinating man. I finished it, so there is at least that. I just felt like there was so much "filler" to make this book. I like the authors writing, but the book was too long for the story they had to tell. I was hesitant to give this a shot because everyone was saying it was too much like The Stand, which I loved, but have already read. I dont know what people are talking about, it's apocalyptic, but that is the only similarity. 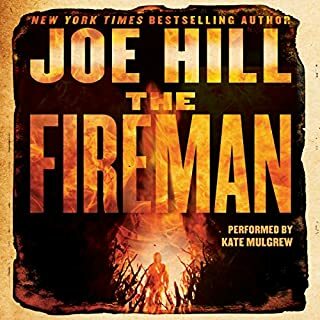 This is a unique story, a great book. 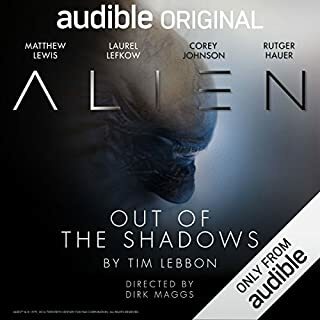 I am a huge fan of Alien, and this dramatization was great! Worth a credit! I bought this book awhile back and just kept putting it off because I thought it might be boring. I ended up loving it. I literally lol-ed, and teared up too. Just a danm good book. 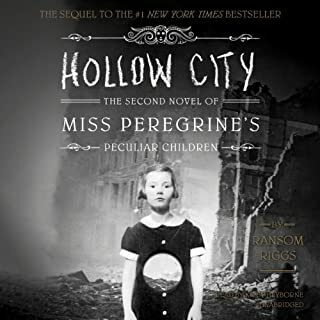 This second novel in the Miss Peregine's Home for Peculiar Children series begins in 1940, immediately after the first book ended. 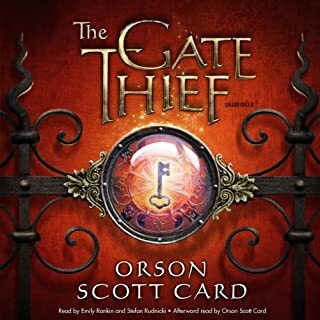 Having escaped Miss Peregrine's island by the skin of their teeth, Jacob and his new friends must journey to London, the peculiar capital of the world. Along the way, they encounter new allies, a menagerie of peculiar animals, and other surprises. Complete with dozens of newly discovered (and thoroughly creepy) vintage photographs, this new adventure will delight fantasy fans of all ages. 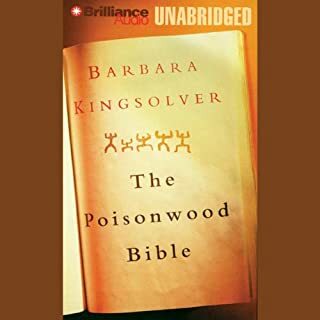 I enjoyed the first book, but my mind wandered a lot so I had to relisten to parts quite a bit, not with this one. Starts off a little slow, but then it gets good and only gets better. I am gonna get the thrid right away. The end was a real "page turner." I always think there should be more books about mermaids. This was awesome! 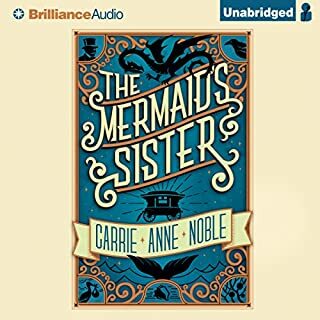 When I started it I was unsure, but ended up living the adventure, characters, reading, overall it was a great mermaid tail. Here on Earth, Danny North is still in high school, yet he holds in his heart and mind all the stolen outselves of 13 centuries of gatemages. The Families still want to kill him if they can’t control him - and they can’t control him; he is far too powerful. On Westil, Wad is now nearly powerless - he lost everything to Danny in their struggle. Even if he can survive the revenge of his enemies, he must still somehow make peace with the Gatemage Daniel North, for when Danny took that power from Loki, he also took responsibility for the Great Gates. Flashes of Great, Ok, and Bad. Overall: Meh. I loved the first, and the beginning of this started out good, but I am not gonna finish, and I never do that. I'm stopping at chapter 18 after hoping it was gonna pick up... it is only getting worse. It was a dark and stormy night when Mary Crane glimpsed the unlit neon sign announcing the vacancy at the Bates Motel. Exhausted, lost, and at the end of her rope, she was eager for a hot shower and a bed for the night. Her room was musty, but clean, and the manager seemed nice, if a little odd. this was actually pretty excellent. I have watched the movie, so I thought this might be a little repetitive, but no, I loved it.